The Pembroke Golf Club is a magnificent 6,730 yard championship course. Alongside the beautiful Ottawa River, the course challenges the player with 18 of the most scenic and interesting holes you will find anywhere. The original nine holes were constructed in 1922, establishing it in the history of the area. The addition of the second nine holes was designed by Graham Cooke and completed in 1982. 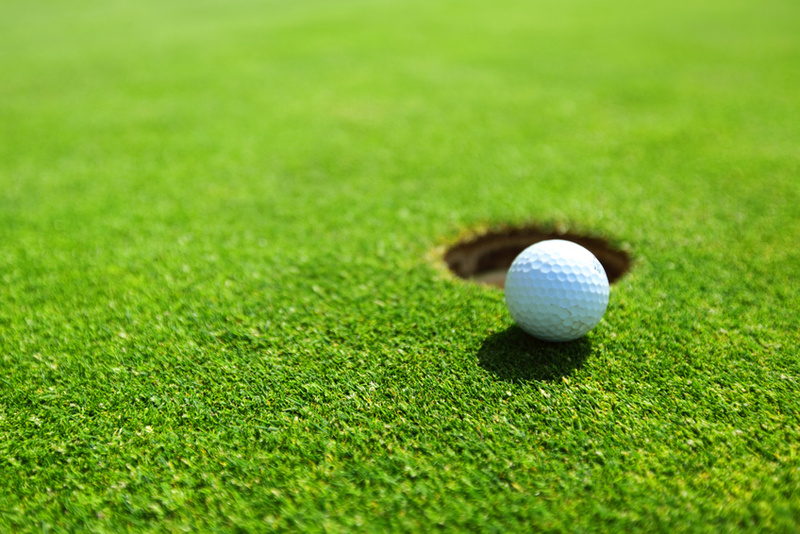 The Pembroke Golf Club is your full service golf facility. The pro shop carries current brands in clothing, equipment and accessories. The course includes a driving range and putting green practice facility. Members and guests also enjoy the restaurant which is open from breakfast to dinner. The club has a very active and social membership. Join us today with one of our memberhip or green fee options. Check out our 2019 Membership Rates!! Junior golfers are FREE under the age of 14 with a paid adult member. The best "Golf Club" in the valley boasts active leagues and weekly golf groups for all types of golfers ... seniors, juniors, women, mixed, competitive, fun ... there is something for everyone!